The VelociCalc 9555 Multi-Function Ventilation Meter is a portable, hand held ventilation test instrument. This instrument is designed to work with a wide range of plug-in probes. 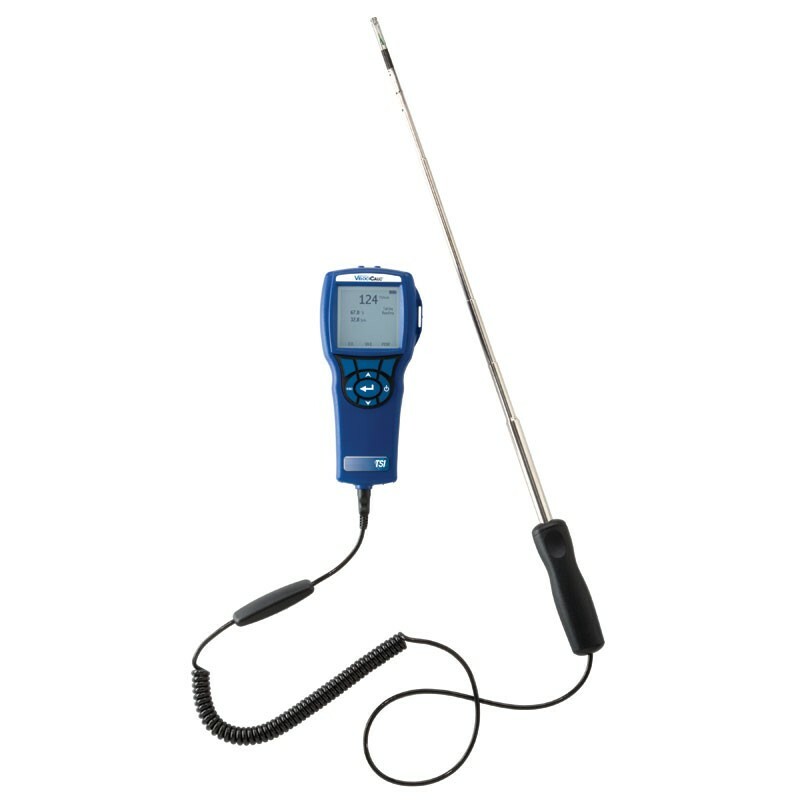 The probes allow users to make various measurements by simply plugging in a different probe that has the features and functions best suited for a particular application. With the optional probes, measurements include air velocity, temperature, humidity, pressure, CO and CO2. Calculations include air flow, heat flow, turbulence, wet bulb and dew point temperature. 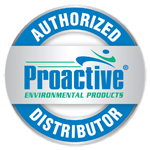 The probes can be ordered at any time and include a data sheet with certificate of traceability. When its time for servicing, only the probe needs to be returned since all the calibration data is stored within the probe. The 9555 model has a straight probe.